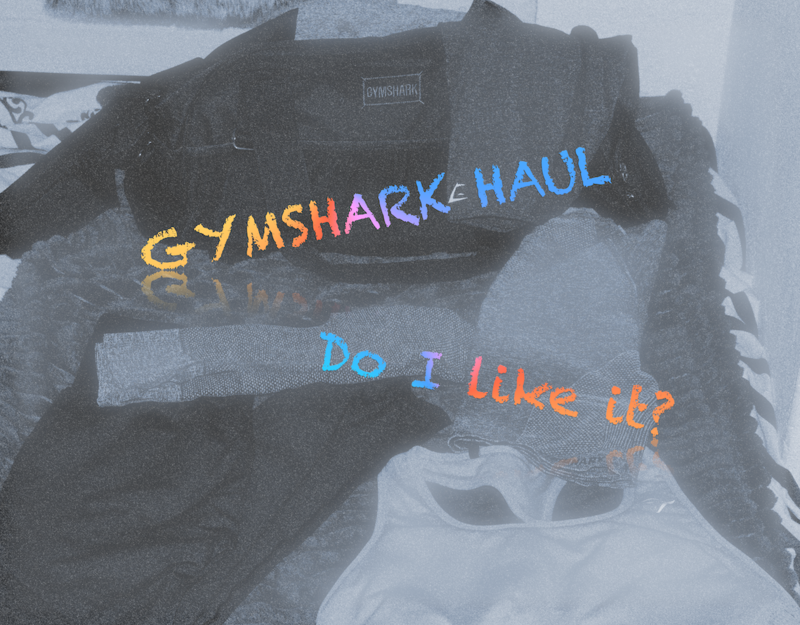 GYMSHARK haul - do I like it? I have watched a bunch of videos. But, all the girls have a really nice shape and they all are in between size S and M. When I have started my journey you can see more about that here, I will put the video in case you are interested. If you are interested to make a purchase make sure you check their web at November 19th, 2018. They will have #BlackoutFriday it is their version of Black Friday.